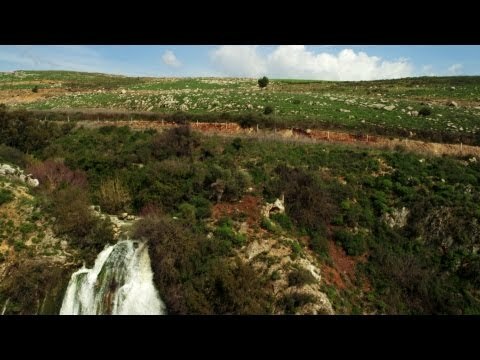 Royalty Free Stock Video Footage of a stream leaving a forest shot in Israel at 4k with Red. 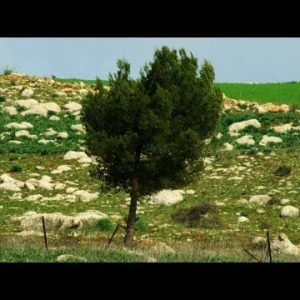 Royalty Free Stock Video Footage of a lone tree in a rocky meadow shot in Israel at 4k with Red. 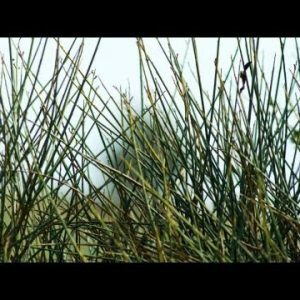 Royalty Free Stock Video Footage of a lone tree seen through grass shot in Israel at 4k with Red. 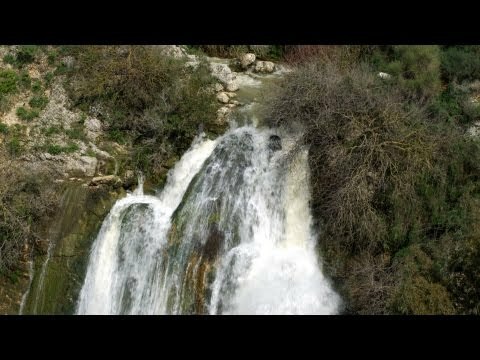 Royalty Free Stock Video Footage of Tahana Waterfall and surroundings shot in Israel at 4k with Red. Royalty Free Stock Video Footage panorama of Tahana Waterfall shot in Israel at 4k with Red. 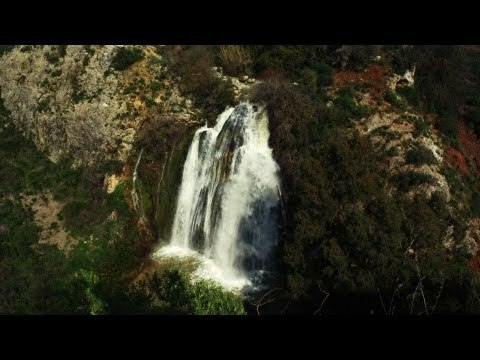 Royalty Free Stock Video Footage of Tahana Waterfall shot in Israel at 4k with Red. 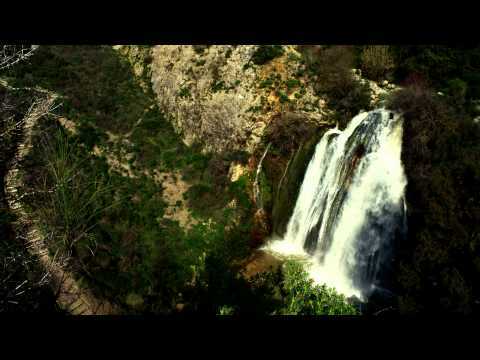 Royalty Free Stock Video Footage of bottom of Tahana Waterfall shot in Israel at 4k with Red. 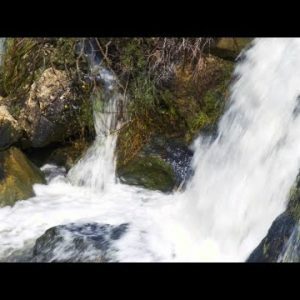 Royalty Free Stock Video Footage of side and bottom of waterfall shot in Israel at 4k with Red. 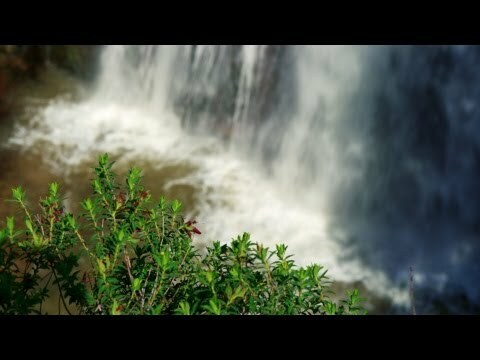 Royalty Free Stock Video Footage of top of Tahana Waterfall shot in Israel at 4k with Red. 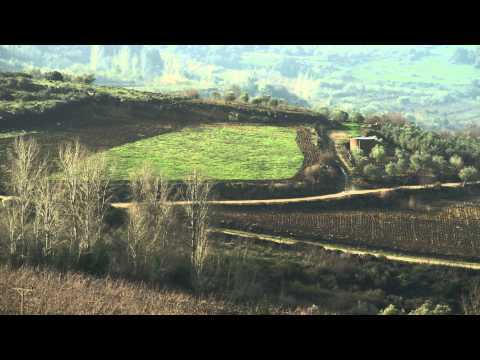 Royalty Free Stock Video Footage of hillside fields shot in Israel at 4k with Red. Royalty Free Stock Video Footage panorama of pastoral hills shot in Israel at 4k with Red. 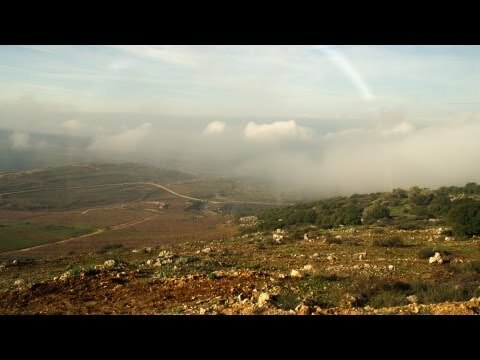 Royalty Free Stock Video Footage of pastoral hills and clouds shot in Israel at 4k with Red. 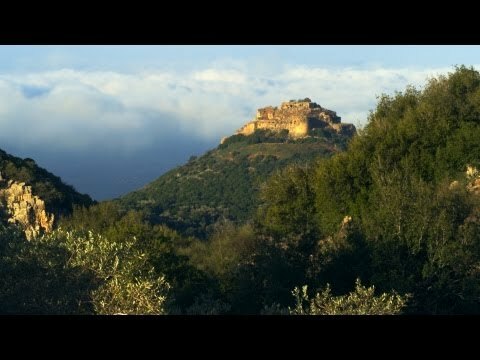 Royalty Free Stock Video Footage of Nimrod Fortress through fog shot in Israel at 4k with Red. A mountain meadow shot in Israel at 4k with Red. 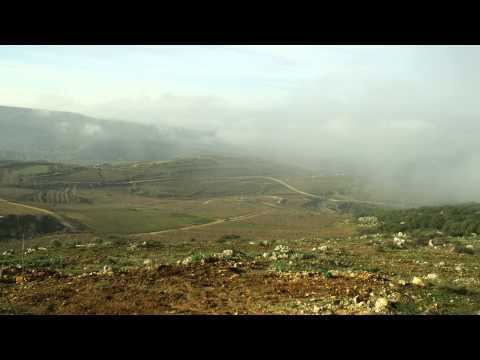 Stock Video Footage of a vegetated hillside in the morning shot in Israel at 4k with Red. 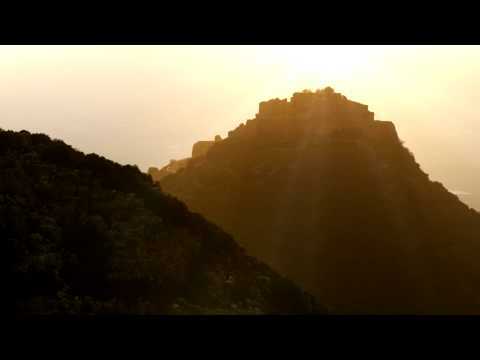 Royalty Free Stock Video Footage of Nimrod Fortress above clouds shot in Israel at 4k with Red. Royalty Free Stock Video Footage of illuminated Nimrod Fortress shot in Israel at 4k with Red. 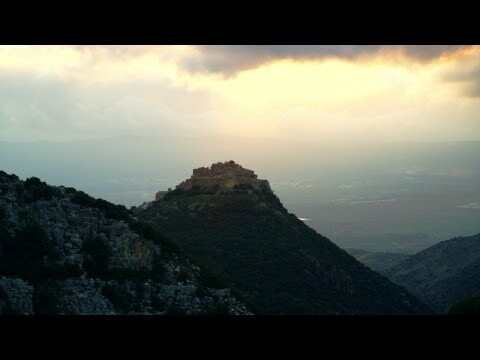 Stock Video Footage of Nimrod Fortress above a cloudy valley shot in Israel at 4k with Red. Stock Video Footage of Nimrod Fortress overlooking the valley shot in Israel at 4k with Red. 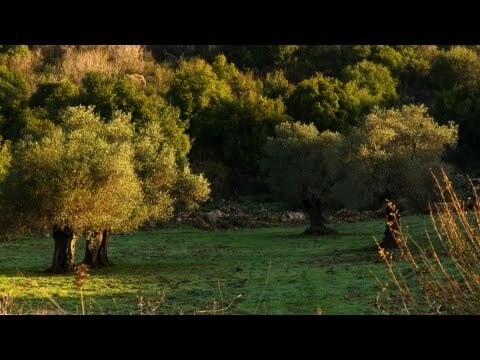 Royalty Free Stock Video Footage of a pastoral hillside shot in Israel at 4k with Red. Royalty Free Stock Video Footage panorama of a pastoral hillside shot in Israel at 4k with Red. 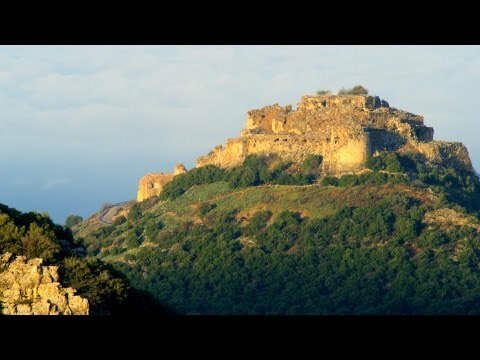 Royalty Free Stock Video Footage of a hazy Nimrod Fortress shot in Israel at 4k with Red. 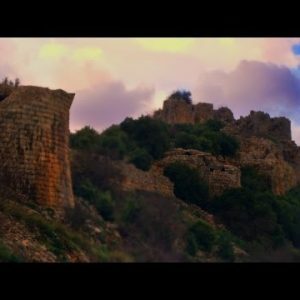 Stock Video Footage of colorful sky above Nimrod Fortress shot in Israel at 4k with Red.